A healthy and productive garden can’t help but be beautiful! I try to recycle and re-use as much as I can in the garden – to be as self-sufficient as possible and I don’t use any harmful sprays or chemical fertilizers . 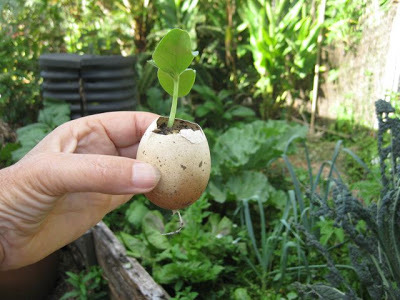 This is the basis of organic gardening – Nature’s way. I hope that by sharing my experience and knowledge you too will become a better gardener. If you want to find information about any of the topics listed below just click on it but I suggest you start here; My Top Ten Tips for Starting a Food Garden. Citrus: How do tell when your citrus needs feeding? Compost Tea: Put a Bit of Magic in you Garden!